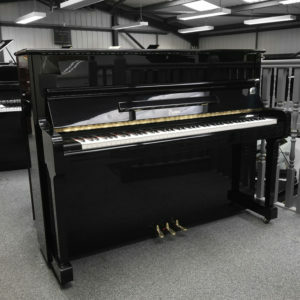 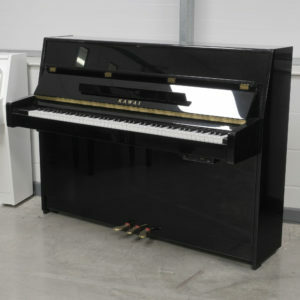 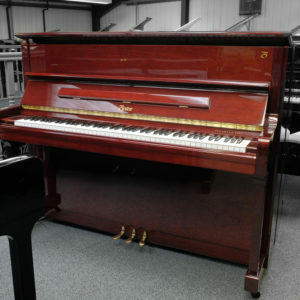 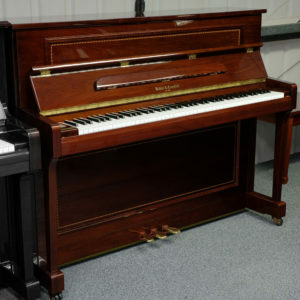 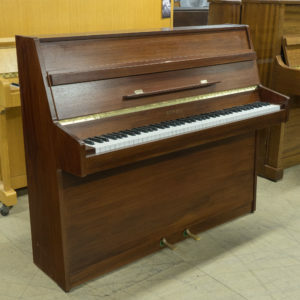 A great example of a used Yamaha U1 upright piano in fantastic condition throughout. 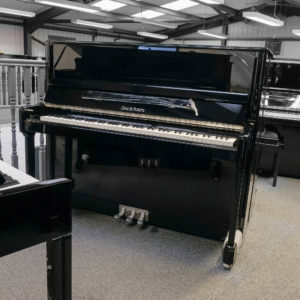 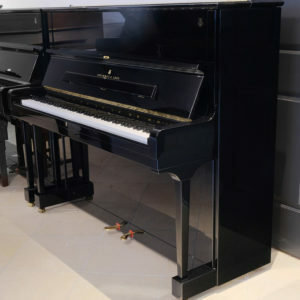 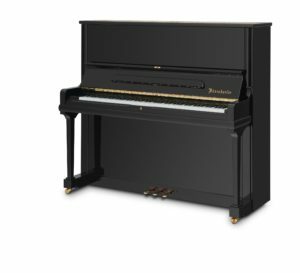 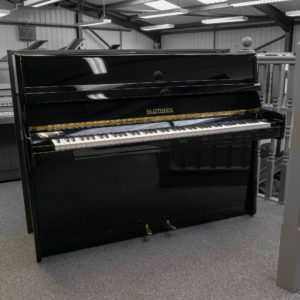 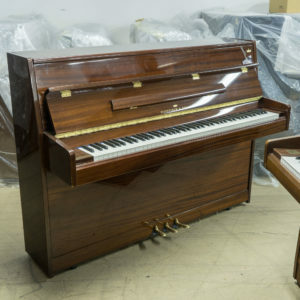 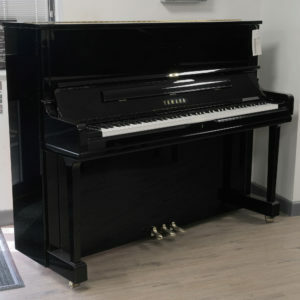 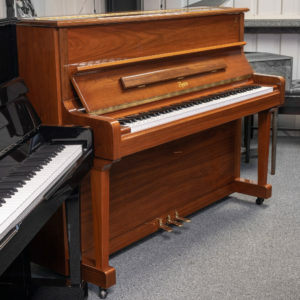 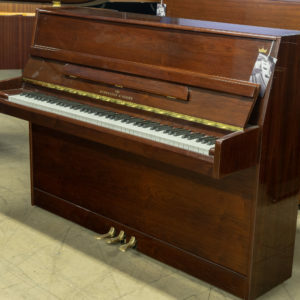 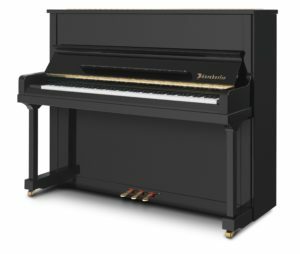 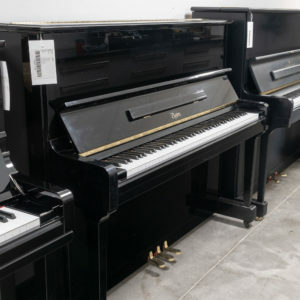 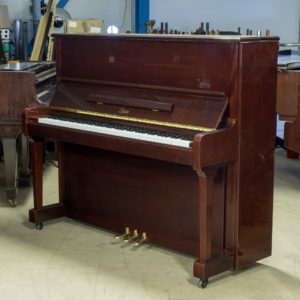 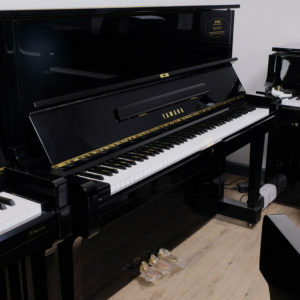 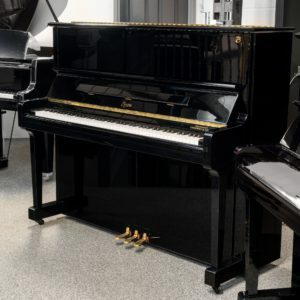 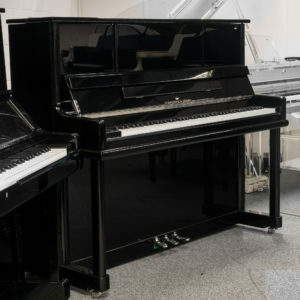 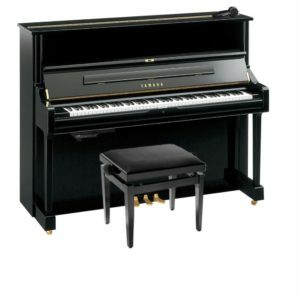 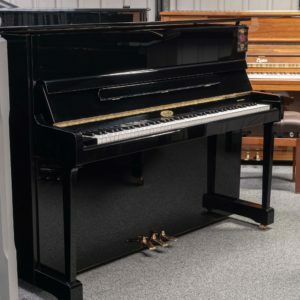 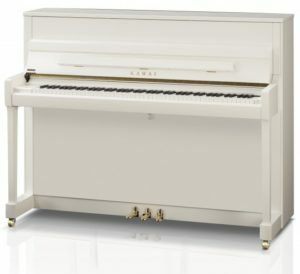 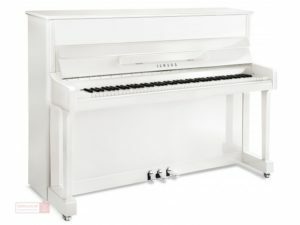 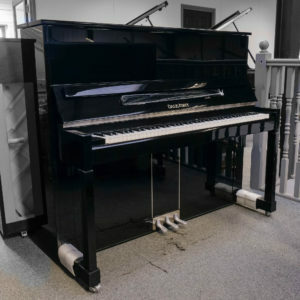 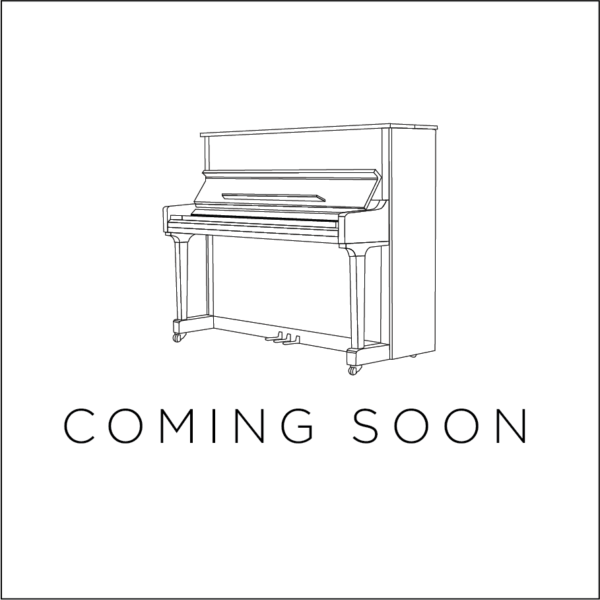 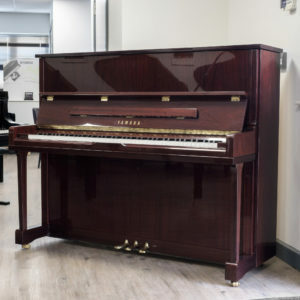 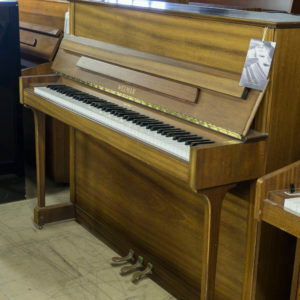 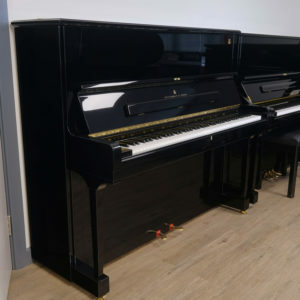 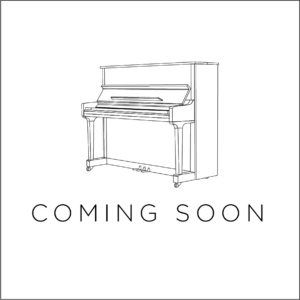 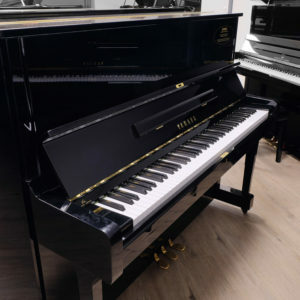 Refurbished by Yamaha Music Corporation, this piano comes with the same 5 year warranty that a brand new Yamaha has and includes a certificate to confirm this. 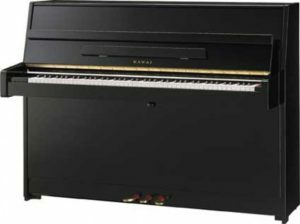 An excellent sounding instrument that boasts a rich, lively but mellow tone. 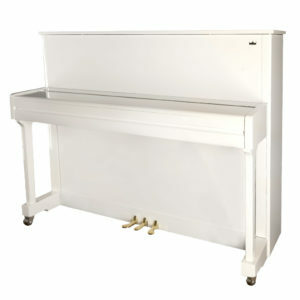 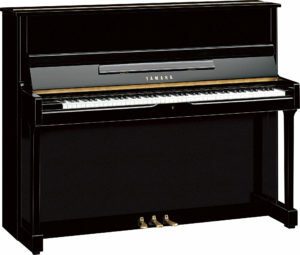 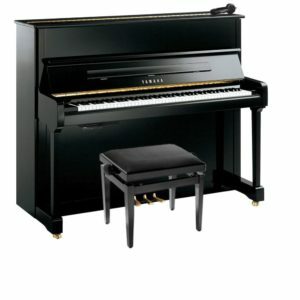 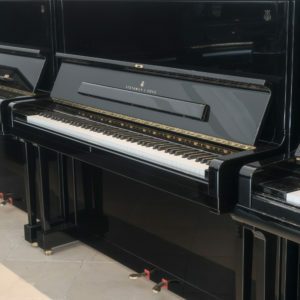 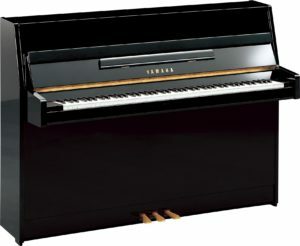 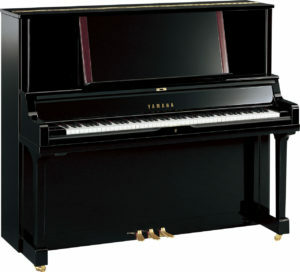 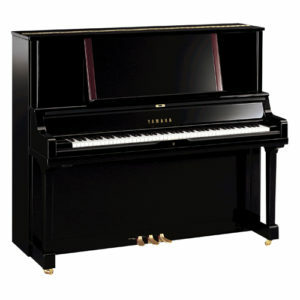 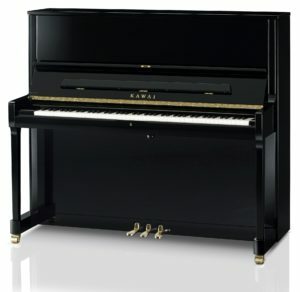 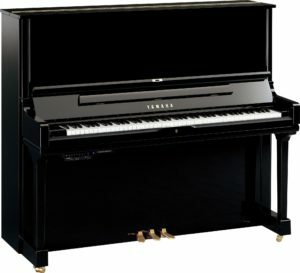 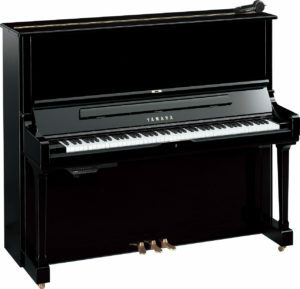 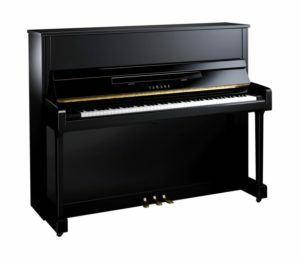 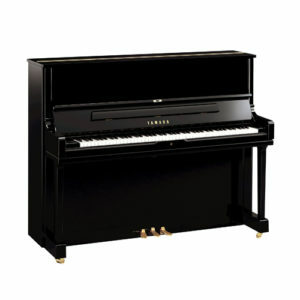 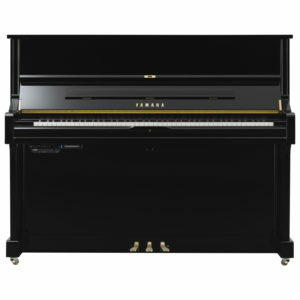 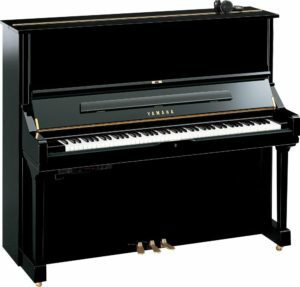 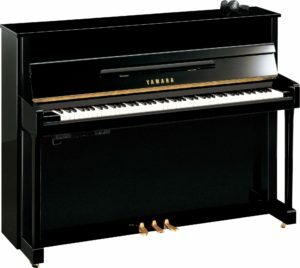 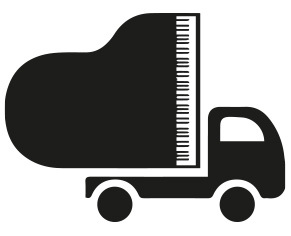 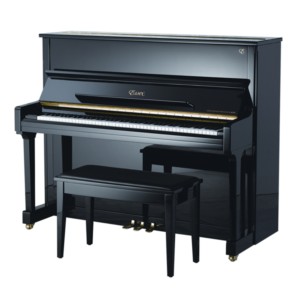 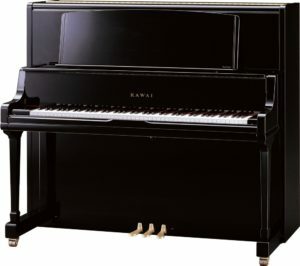 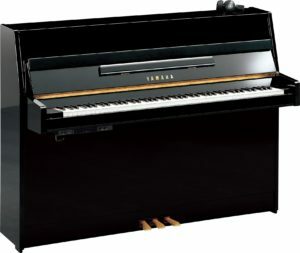 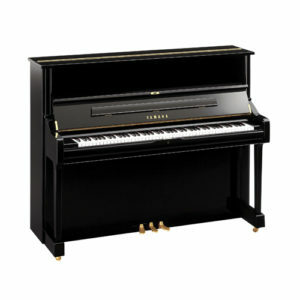 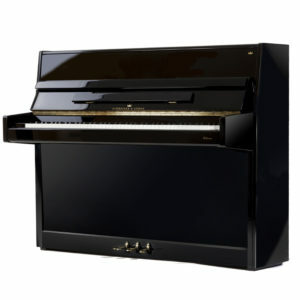 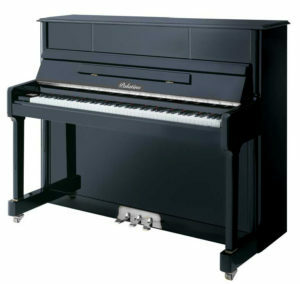 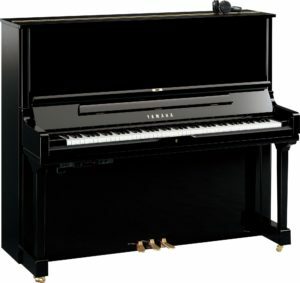 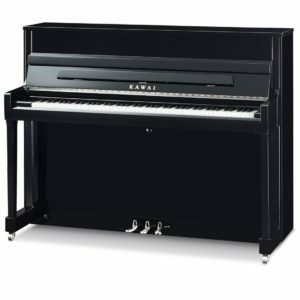 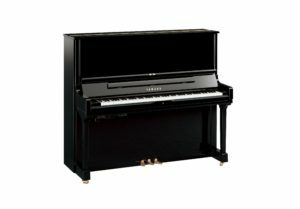 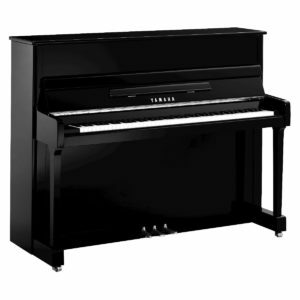 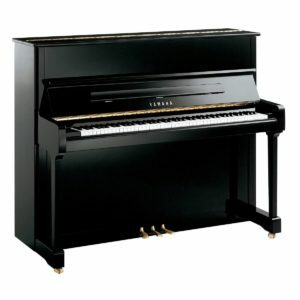 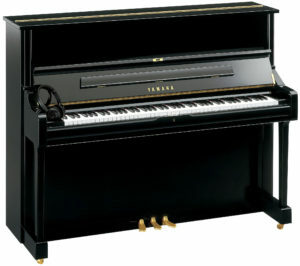 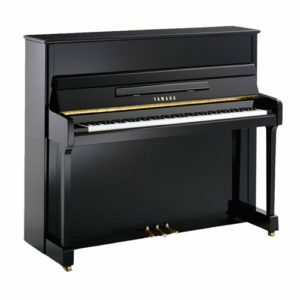 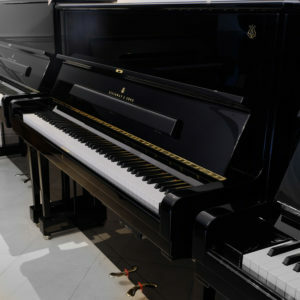 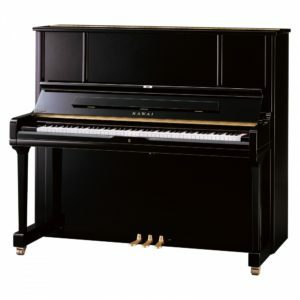 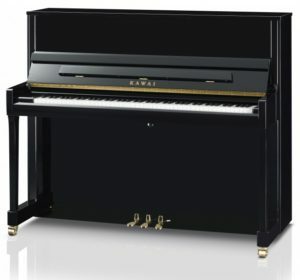 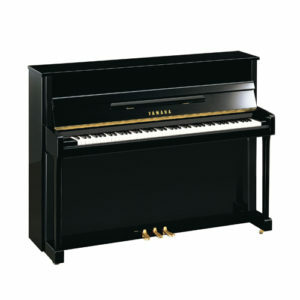 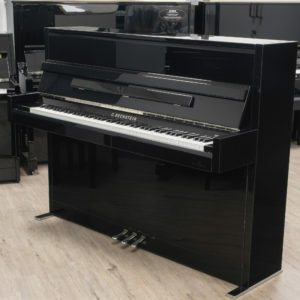 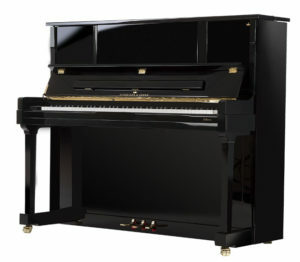 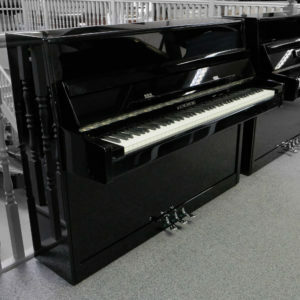 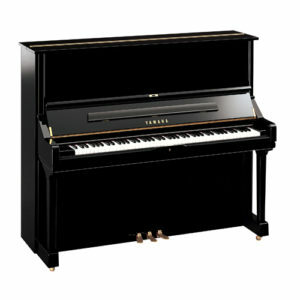 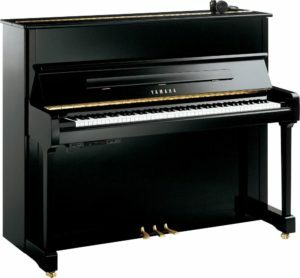 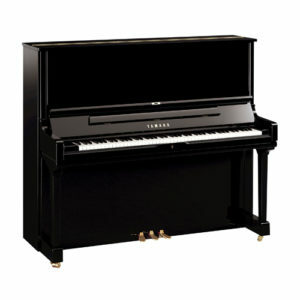 The Yamaha U1 is one of the world’s most popular professional height pianos.